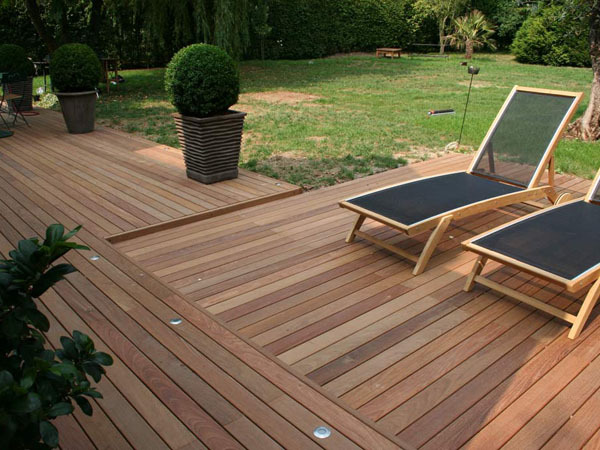 The presence of outdoor decking always influences the resale value of the home. The question is whether this is an exterior home improvement worth investing in or not! The short answer is yes and not. Not a helpful answer, right? That's because there are several variables determining whether or not decks are a good investment. And it's always a relation between deck building cost and resale value. So let's take a closer look. The good news is that decks rank at the top of the home improvement list worth investing in. They have one of the highest return of investment among other home upgrades. According to the cost vs value remodeling report, the addition of a midrange wooden deck in 2018 that costs $10,950 to build will recoup about $9,065. That's 82.8%. Not bad at all. But don't rush to cheer just yet. The addition of a composite deck in 2018 that would cost $17,668 to build will only recoup $11,239. In other words, it will pay you back only 63.6% of the price you paid for deck construction/building. 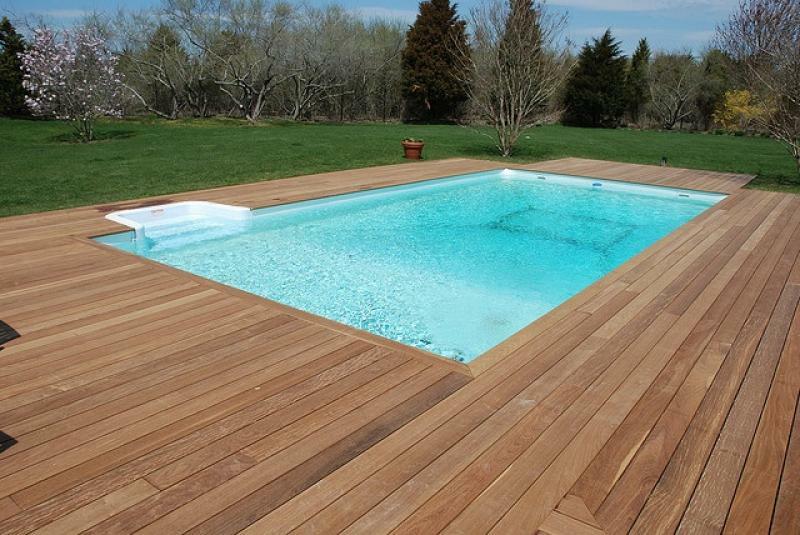 Potential buyers seem to have a clear preference to real wood decks. They will gladly pay more for a cedar or ipe deck but not for a composite decking. That's a tad strange if you think about it. Given that a well-build composite deck will last approx. 25-50 years whereas natural wood decks will hold well up to 25-30 years, one would think that people would be willing to pay at least the same price for composites as they would for real wood. 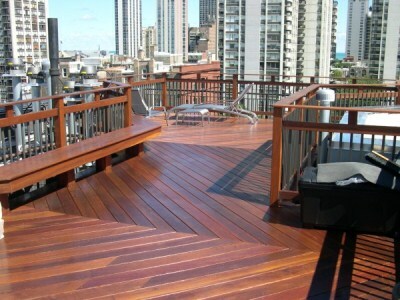 After all, composite decks have the advantage of being low-maintenance whereas a cedar deck will need care often. That's mainly due to the great difference between the appearance of the real and faux wood. As a matter of fact, when the composite deck building cost is higher, the resale value is lower. And so a deck that would initially cost you around $35,000 will only compensate 58% ROI. That's bad. What Influences the ROI of Outdoor Decks? 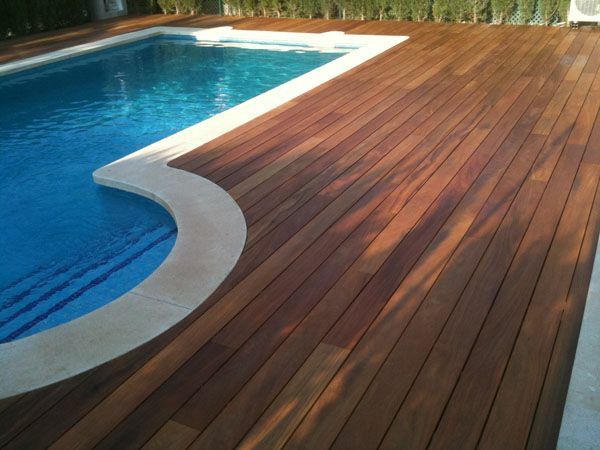 The geographic location in California is ideal for outdoor decking. If your house is in San Jose or any other city in this state where most days of the year are warm, a deck becomes an attractive solution for outdoor living to potential buyers. The skills of the builder expert will also play a crucial role in the ROI. Well-built decks have a greater value and thus recoup a greater percentage of the initial cost. If deck construction and the building is poor and the deck requires repairs and high-maintenance, the ROI will be low. Now, if you already have a deck, the ROI would depend on its condition. It makes sense to say that new decks properly built have a higher value. And so if you want to gain more by selling the house, you need to restore deck damage and maintain it well to increase its value. Real wood decks will return about 80%-90% of the cost money taken that this is a new construction. Most people prefer large decks, where they can spend hours outdoors and entertain friends but nobody wants wasted landscape. And so the size of the deck should be big but proportional to the property. The easiest the access to the deck the higher the ROI. People want to open the kitchen or living room sliding doors and step on their deck. This helps traffic flow and makes everyone's life much easier. And so each access means a higher ROI. Overall, decks are a good investment. Remember that wood decks bring a higher ROI and factors, like deck size, quality, and age, play a huge role in the resale value.